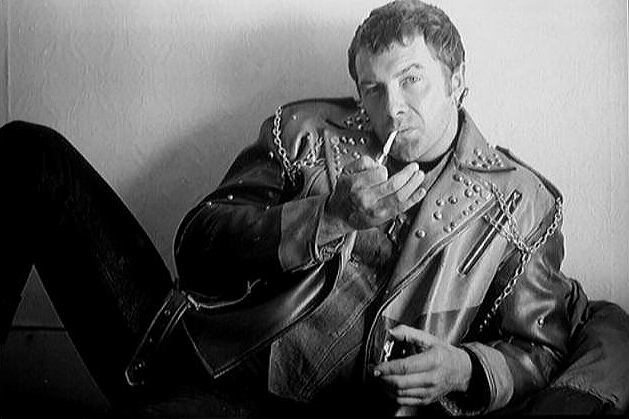 I love him in black and white and I like the Motor-Cycle-Gang leatherjacket he wears. me too and this is a gorgeous image of him especially in his leather jacket....yum !!! and thankyou for looking at it.